Do you have an insurance license but you're not sure what to do next? Are you frustrated with the lack of training in your new career? Were you hired by a company expecting comprehensive training, free leads, and unlimited income but then you found out that wasn’t exactly true? This book may be exactly what you need to get on track to a successful insurance sales career! Insurance sales can be a lucrative and fulfilling career but it takes hard work and focus to get started. 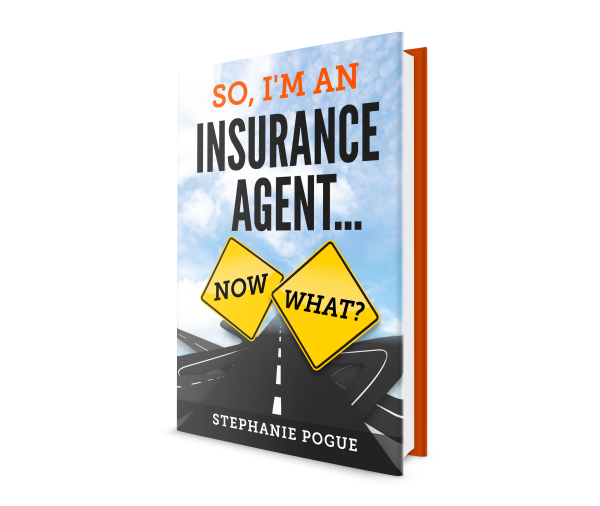 This book will explain what to focus your attention and energy on and help you understand how to get the "edge" you need from the insurance company you are working with currently. Also included are dozens of tips on finding the right company, finding the right mentor and learning how to refine your prospecting and sales skills. If you want to learn how to benefit from the leads you were given and what to do each day to be successful, read this book. This book will be a valuable resource as you navigate your first year as a sales agent. Worth the small price if any of the concepts included help make one more sale! * Please contact us directly at info@profitableinsuranceagent.com if you would like to purchase in another format.